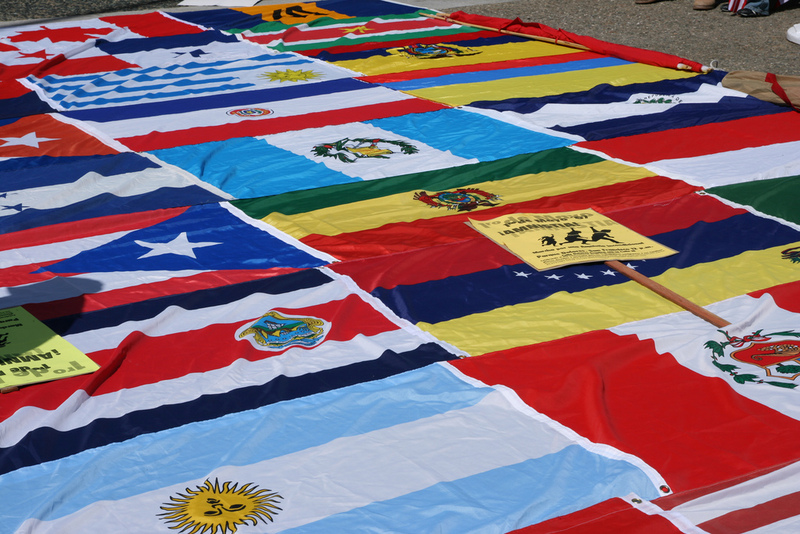 Many languages, one solution for your business! 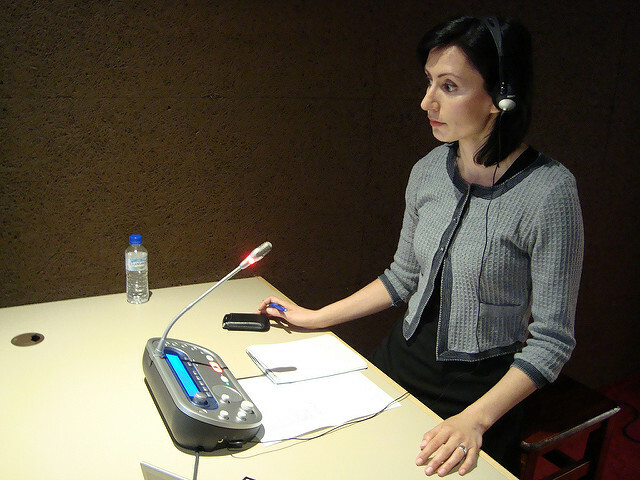 Our interpreters well know that words matters and makes your communication with partners and customers fluent. Varna Translation Agency speaks your customers’ language. Trust us and conquer new markets. Varna Translation Agency provides comprehensive linguistic services in a wide range of industries and languages. Our focus is high quality translation services, interpretation, proofreading, editing and web site localization. We are committed to providing services to both private individuals and corporate clients, thus helping them achieve their goals in the most successful way. Each client is equally important for us and our mission is to become your reliable partner delivering effective, timely and localized solution. We use advanced techniques for project management and quality assurance to make no compromise with time, costs and quality. Our strength is our team: we have excellent project managers who know how best to deliver a project and experienced translators and interpreters, who render texts accurately and clearly, keeping structure, style and tone of the source language. 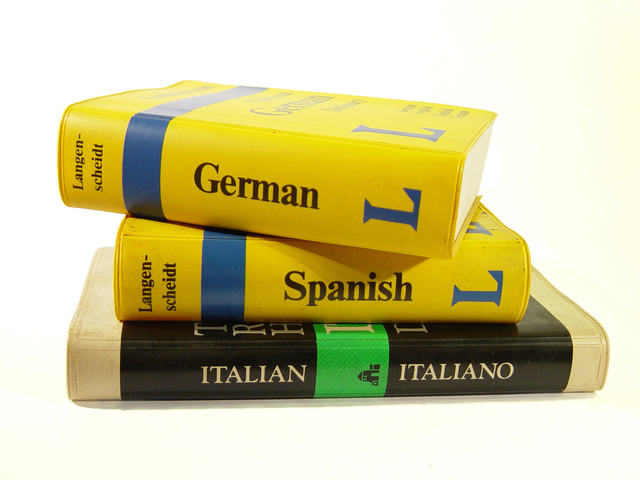 We well know that translations are not just a word of accuracy and terminology. All the above is “a must”, but only combined with cultural localization and quality controls can deliver a translation project that meets or exceed clients’ expectations. We are maintaining a glossary and translation memory for each of our corporate clients eliminating uncertainty in the translation process and ensuring consistency of our work. Given our orientation to corporate customers, we offer flexible business packages and translation by e-mail where no certification is needed. Thus, we deliver adequate timely translations meeting client’s requirements, overcoming distances and providing quick and secure communication with partners of our clients.